In the morning, driving to Hamedan via Zanjan. En route visit Soltaniyeh dome, in the late evening arrival to Hamedan. O/N. In the morning visit Alisadr Cave. Driving to Kermanshahan, en rout visiting Anahita Temple in Kangavar and also Bisotoun & Taq-e-Bostan in Kermanshahan. O/N . In the morning, driving to Ahvaz. 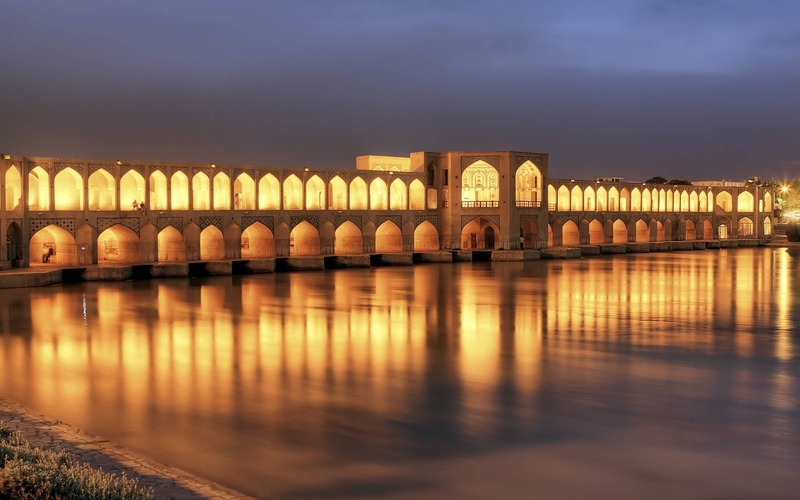 In the evening,arrival to Ahvaz and visit Karoon river and the Bridge and a brief city tour of Ahvaz. O/N. In the morning drive to Shooshtar, visit the waterfalls, choghazanbil, haft tapeh museum, Daniyal e Nabi tomb and the collection of Shoosh historical hills and French castel. O/N . In the morning drive to Shiraz en route visit the nomads. In the afternoon, visit the tomb of Hafez .O/N. Full day city tour of Shiraz includes visit Nasir ol molk mosque, khan theology school ( Madrese e khan), Naranjestan garden and the tomb of Saadi the great poet, Eram Garden, And Vakil bazaar .In the late evening visit an Iranian family and have dinner with them in their house. 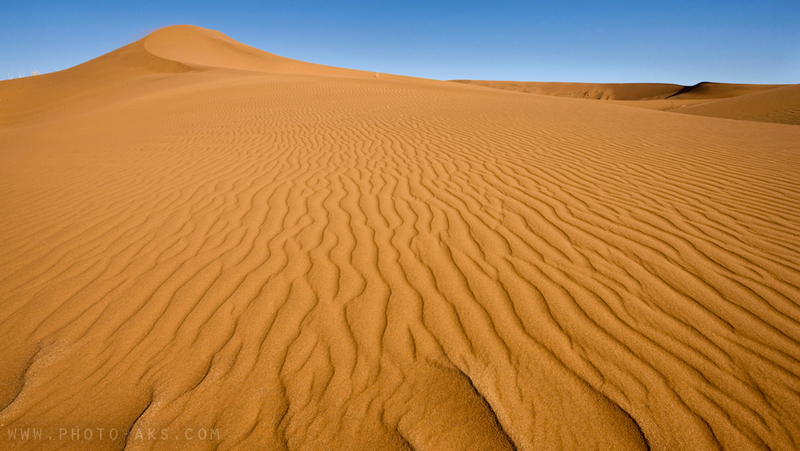 In the morning driving to Kerman, en route visit the salt lake, Bakhtegan lake and fig gardens. In the evening visit Khanehe Sayyah traditional restaurant. Drive to Rayan via Mahan. Visiting Shah Nematollah-e-Vali Tomb & Shazdeh Garden. In the afternoon, visit the great Citadel of Rayan (substitution of Bam citadel) & drive back to Kerman. O/N. 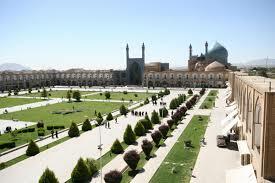 In the morning, visit Jame' Mosque of Kerman, Bazaar, Yakhdan-e-Moa'yyedi, public library of Kerman & Sanati Museum. O/N. Drive to Yazd visit full day tour of Yazd. Visit Jame mosque & Amir Chakhmagh Complex. Alexander Prison, Zoroastrian Sites (Atashkadeh, Towers of Silence) and Bagh-e-Doulat ?bad. In the afternoon, free time in Bazaar for shopping.